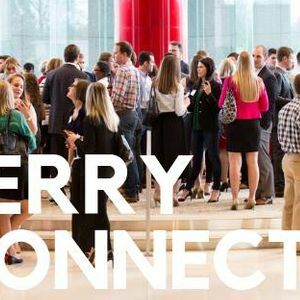 Join us for a Terry College of Business student & alumni networking event! Registration will close at the end of the day, Thursday, March 21. Visit Terry.Peoplegrove.com to learn more and join the TerryConnect networking platform.